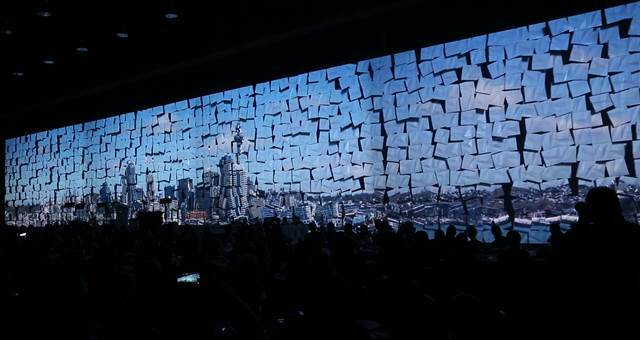 2000 delegates that attended a conference and gala dinner Gold Coast Convention and Exhibition Centre (GCCEC) received a world class projection mapping experience. 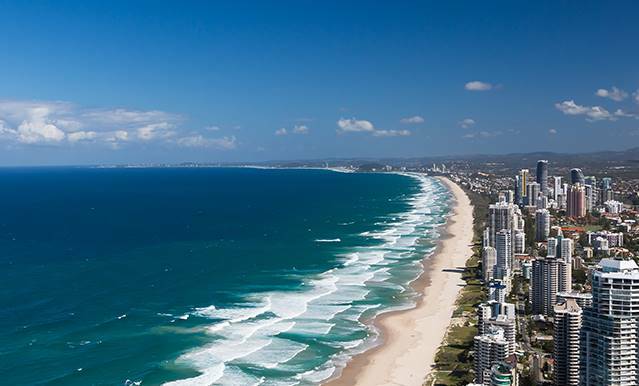 A helicopter flight to McLarens Landing was just one way that GCCEC made sure there was plenty of amour in the air at its recent ‘Love is in the Details’ conference and event organiser famil on the Gold Coast. 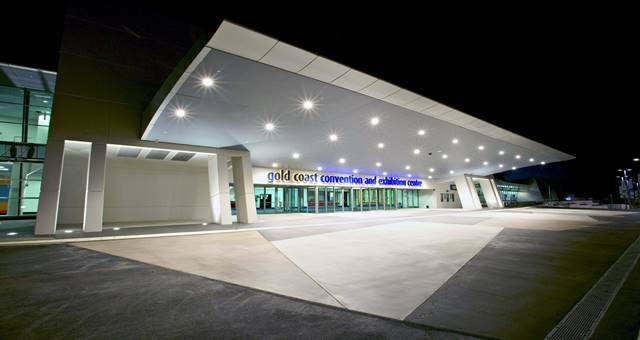 Australia’s largest video game and entertainment software retailer has announced what will be the biggest gaming event in Australian history, the EB Games Expo will head to the Gold Coast Convention and Exhibition Centre.